This abstract sculptor, painter & artist is known for whole cars, whole buildings & whole neighborhoods. Kenor’s abstract geometries are a result of visual interpretations of techno [music]. Each piece of work takes on its own rhythm & voice. Kenor’s work adorns the walls of many contemporary artists, galleries, collections & exhibitions. Kenor goes big. Very big. Big buildings, throw ups, pieces & trains. Also, he is hyper-prolific. 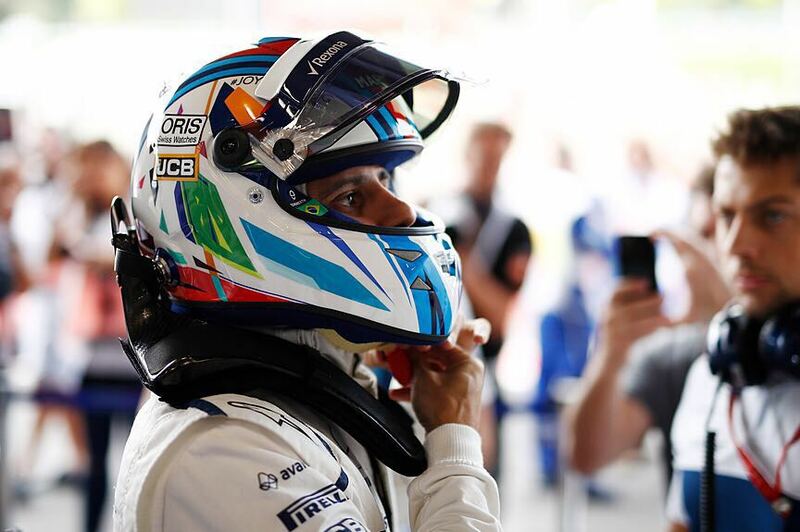 Felipe Massa wears Kenor’s helmet designs for F1 Belgian Grand Prix, Spa-Francorchamps, Belgium.